Introducing the Mug o’ Reeds contest! Starting today, through December 31, every reed purchased will give you one entry into a drawing for one of our new HurryCane Reeds coffee mugs filled with either four oboe reeds or four bassoon reeds (winner’s choice)! The drawing will occur January 1. Good luck! 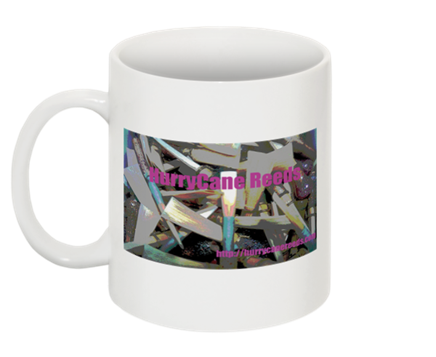 This entry was posted in Uncategorized and tagged bassoon reeds, oboe reeds by hurrycanereeds. Bookmark the permalink.